Hand Crafted to deliver the Full Flavor of the Record Breaking Hottest Pepper in the World, " The Carolina Reaper." This sauce is for Every Day use for those that truly live Life to the Edge and like it Hot! 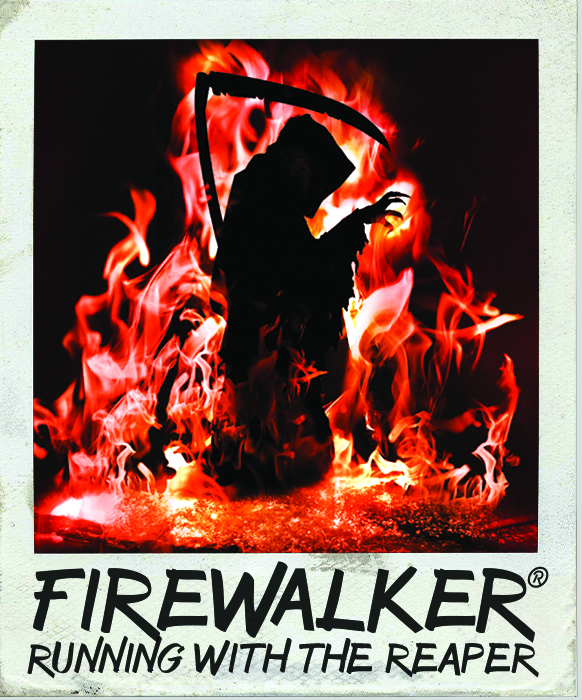 I grew up loving spicy foods and searched for a sauce with the perfect balance of both spice and flavor, thus I created FIREWALKER Hot Sauce. Too often, ‘Super Hot’ sauces are inedible for everyday consumption and simply taste like a river of lava. 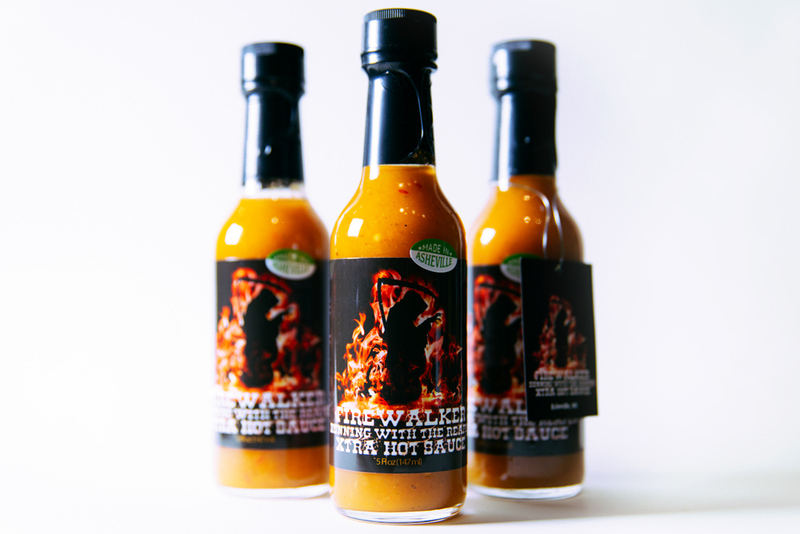 We promise if you like living on the edge and pushing your taste buds to the max then our Running with the Reaper ® Xtra Hot Sauce will free your senses not drag them to the underworld.